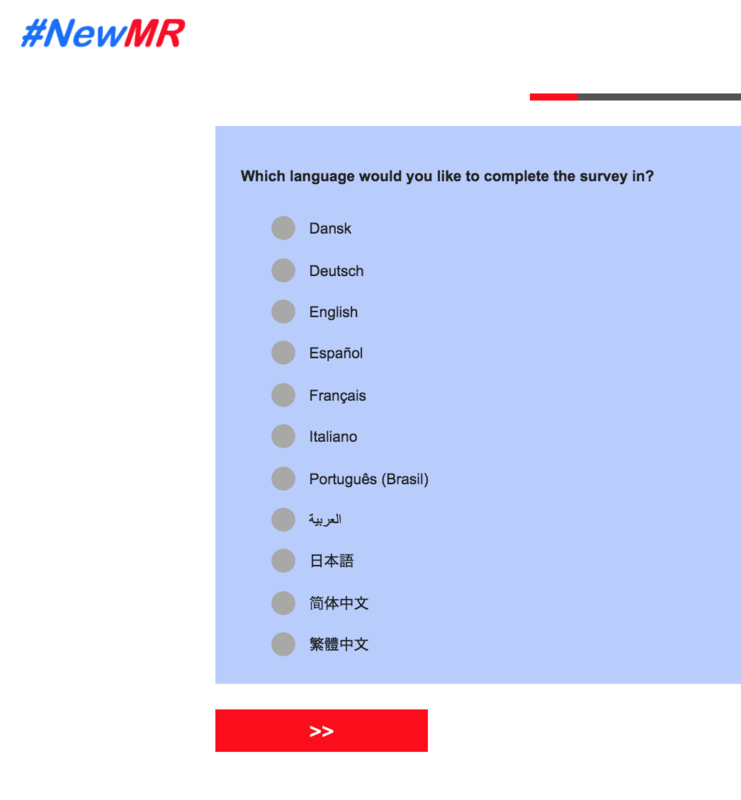 The NewMR survey closed on 31 May and the data is currently being processed. The future of the market research and insights industry is dependent on our ability to add value to data. The digital revolution (including the rise of passive data, automation, and more recently AI) means that data is plentiful and every month it becomes cheaper and ever more plentiful. If market research and insights are to prosper, it will be because we can add something that the machines can’t, for example, design skills, qualitative insights, presenting flair, storytelling, the ability to synthesise information, and the ability to act as consultants. However, if our future is based on adding value to data, in a knowledge-based economy, our key asset has to be our people, and developing that asset requires training. The 2017 NewMR Knowledge benchmarking study suggested that too many researchers, globally, were not getting the sort of support they needed to develop their skills. So, Sue York and Ray Poynter have launched a new study in 2018 looking to benchmark training. Once the data is collected we will write and distribute a report on our findings, along with our recommendations. When you have finished the survey you will be asked if you would like to sign up for a copy of the results. You can see a top-line count of the data so far by clicking here (or come back to this page later for an update). Q Research: Project design and analysis.